﻿ Who we are - What is Nooters Club®? Raise awareness with our whimsical products. Raise money for collaborating rescues. Provide resources with our low-cost spay/neuter directory. Join the cause and help us get the word out about pet spay & neuter! 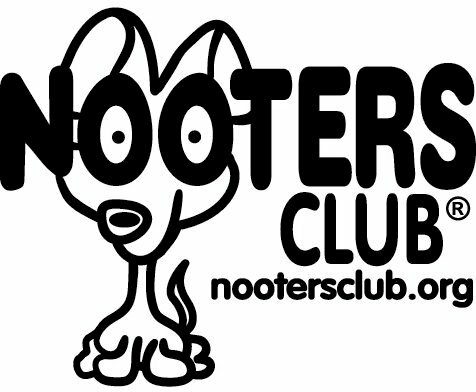 NOOTERS Club® was started by Linda Wasche, a long-time member of the animal rescue community and owner of a Michigan marketing practice that works with veterinary hospitals. NOOTERS Club® started as a joke. Linda created one of the cartoons for a veterinary practice that was considering changing its name. At the urging of friends and fellow animal advocates, she developed more cartoons enlisting the help of a graphic designer to refine her rough drawings. Linda also trademarked the designs. 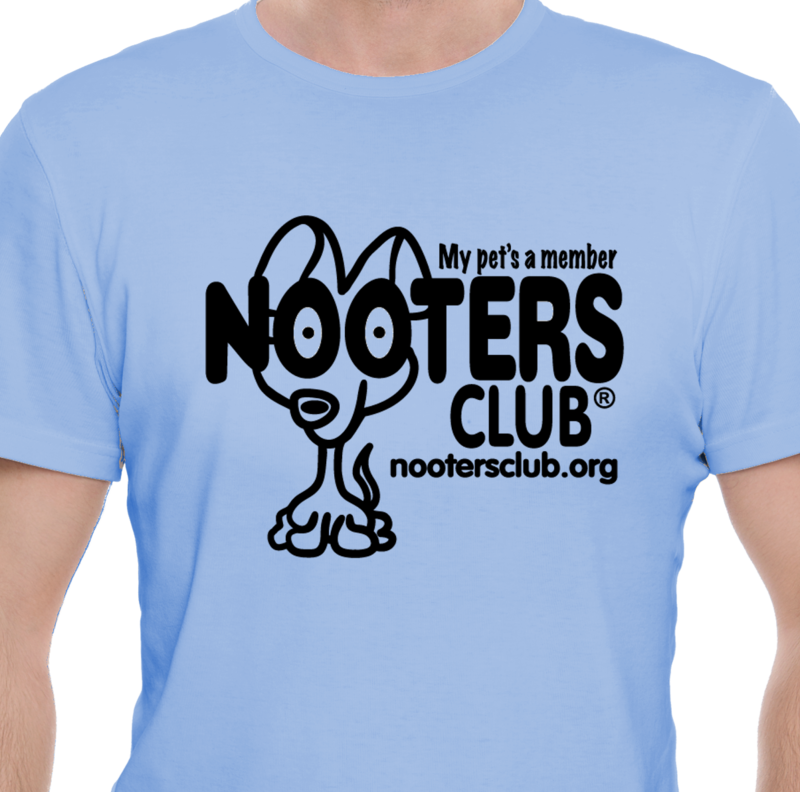 NOOTERS Club® items are now sold through pet expos around the Midwest as well as online at www.NOOTERSClub.org. A part of proceeds goes to rescue group and animal welfare groups. NOOTERS Club® also publishes a comprehensive online directory of low-cost spay /neuter clinics around the U.S. and Canada.